The rampant demand for long-running series is seemingly unstoppable, yet TV movies and one-off dramas are becoming a powerful tool in addressing single issues or themes. They’re also evidence that not every story needs to run to multiple episodes and seasons. TV movies come in many forms, whether they’re single dramas with a feature-length running time or topical one-offs that dramatise a contemporary or historical theme or event. And while it might seem logical that the current demand for binge-worthy series would temper the desire for small-screen movies, in truth they are as sought-after as ever as viewers seek a quick storytelling fix before starting the next must-watch 10- or 13-episode show. Europe has long been keen on TV movies, with schedules built around 90-minute dramas. This remains the case in Germany, where Rowboat Film und Fernsehproduktion is behind Die Toten vom Bodensee (Murder by the Lake), a series of small-screen movies produced twice a year, following two cops as they investigate murders at a lake that borders Germany, Austria and Switzerland. Distributor Beta Film has sold the series, produced for Germany’s ZDF and Austria’s ORF, into more than 50 territories. “Every market’s different but Germany somehow kept the 90-minute timeslots in abundance,” says Rowboat producer Sam Davis. “We produce two or three a year with the same cops and the audience responds to it because it’s a cinematic experience in a serial context. We find there’s still a big audience for that. 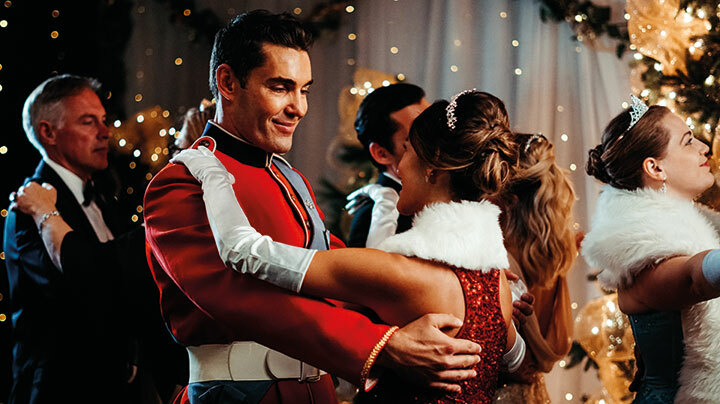 Ontario-based Brain Power Studio has a slate of family movies, Christmas-themed films and romantic comedies, and also has a deal with Harlequin Books to adapt some of its novels for television. Titles include After the Storm and Christmas With a Prince, while My Perfect Romance, Christmas Wedding Planner and Christmas With a View have all been sold to Netflix. 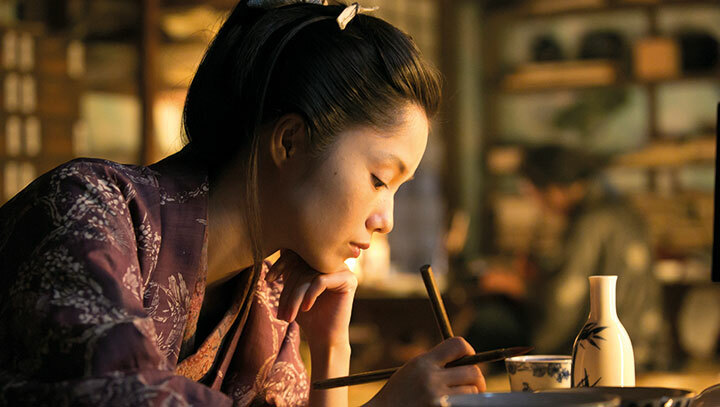 Japanese biopic Kurara: The Dazzling Life of Hokusai’s Daughter (pictured top) tells the story of O-Ei, who lived in the shadow of her father, celebrated artist Katsushika Hokusai, before creating a name for herself with her own style of painting. 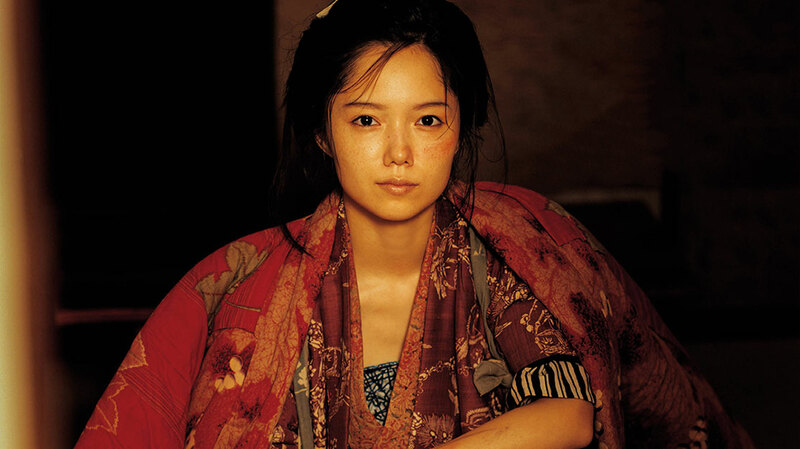 The film emerged when Taku Kato, a senior producer in Japanese pubcaster NHK’s drama production department, sought a local story that would create interest abroad. A Hokusai exhibit at the British Museum coincided with his discovery of a book about Kurara, leading him to believe the story would appeal to viewers at home and around the world. The decision to make a TV movie, as opposed to a series, came from Kato’s preference to focus on the core theme of the story. “In real life, Hokusai and O-Ei had debt problems and a complicated relationship. By making a one-off drama, I was able to focus on their affection for each other in the context of art,” he says. However, this approach was not without its challenges. “Summarising the life of a great artist in a single story is difficult because diverse elements of the circumstances, motivations and processes behind the artworks are interwoven in complex ways,” Kato adds. The power of TV movies to shine a spotlight on topical or weighty subjects is one of the best uses of the format, with the BBC a particular champion of this type of TV drama. Films such as Murdered by my Boyfriend, Murdered by my Father and Killed by my Debt have told fact-based stories via dramatic reconstructions, while others have dramatised sensitive and often invisible issues. 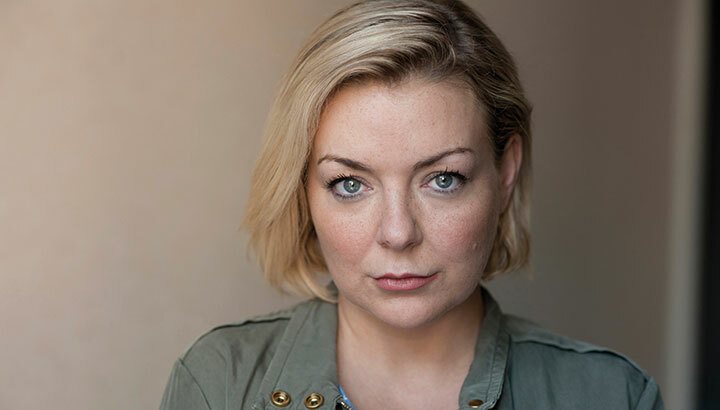 Upcoming BBC single Care stars Sheridan Smith as Jenny, a single mum-of-two whose world comes crashing down when her beloved mother Mary (Alison Steadman) suffers a devastating stroke, leading to dementia. Written by Jimmy McGovern (Broken, The Accused) and Gillian Juckes, it is produced by LA Productions and distributed by Kew Media Distribution. Dementia is also key to another upcoming BBC feature-length drama, an adaptation of Emma Healey’s novel Elizabeth is Missing, about a woman struggling with the illness as she sets out to discover the truth about her friend’s disappearance. Shooting is set to begin in March 2019. TV movies also allow stories to be told more directly, without becoming consumed by the side plots and peripheral characters needed to flesh out multi-episode series. 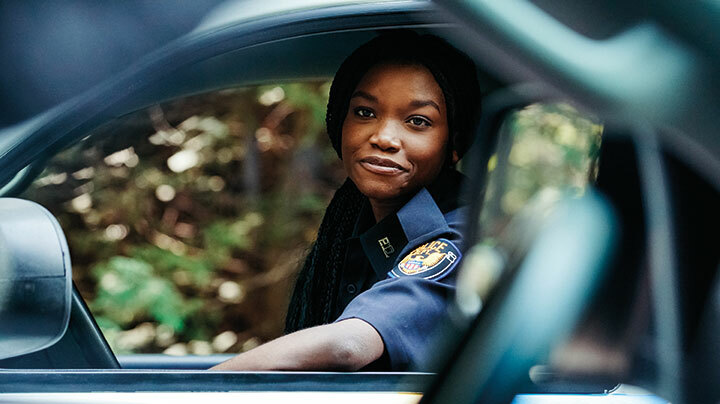 With the trend for serialised stories showing no signs of stopping, TV movies can offer themselves up as a bitesized drama that can be watched in the time it takes to watch two episodes of a series. Meanwhile, investments in the genre made by Netflix, Amazon and other streaming platforms continue to blur the boundaries between TV movies and feature films on TV. Stevenson adds that in the current political climate, feel-good TV movies that offer viewers something wholesome and heartwarming can be a tasty antidote to the turbulent and tempestuous news cycle.